Rachel Knight of Sabal Trust’s St. Petersburg office has officially earned the CTFA (Certified Trust & Financial Advisor) designation due to her diligence and dedication to furthering her education and experience in the trust profession. In addition to this honor, she will be joining the FBA (Florida Bankers Association) Trust Education Committee. Her role will involve creating the agenda and curriculum for the annual trust and wealth management conferences. To qualify for the CTFA certification, individuals must be seasoned in the trust profession, pass an exam covering fiduciary and trust activities, financial planning, tax law, investment management, and ethics, and agree to a code of ethics. 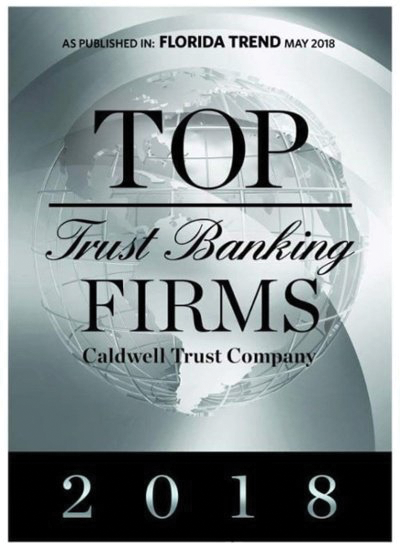 Financial service professionals, working through the Institute of Certified Bankers, initiated the CTFA award to establish meaningful standards of knowledge in specialty areas of the financial service industry. Congratulations, Rachel, on your great achievement!